Mold. No one likes to hear about it, see it, or even have it in their homes. Unfortunately, anywhere there is a warm, dark, and wet space, mold will be. That is not the case all the time, but if you are seeing then don’t expect it to just die because it won’t. Can you paint over mold? Can mold hurt you? Well, read below to find out the answers and more. Mold can be in black, orange, blue, green, or white shades of color. The different colors of mold signify a different type of mold. And just because a mold is black does not mean that it is as harmful as the mold called “black mold”. Mold can be found under sinks, on ceilings, in cabinets, around showers or in them and many more spaces. Mold survives in dark spaces. It must be moist for the mold to live. Mold lives in warm places too. That is why mold is often found around sinks or in bathrooms due to the steam and water of the areas. Do note that mold can be found inside the home and out. Can Mold Be Harmful to Your Health? 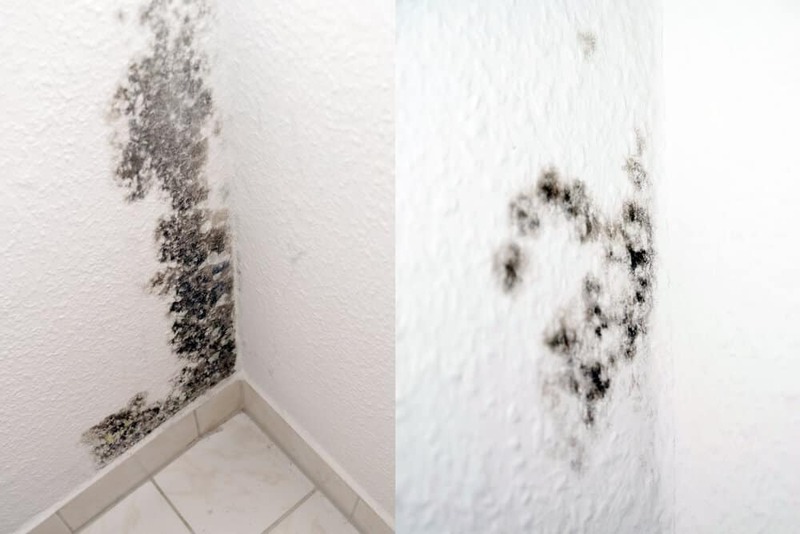 Well, mold is certainly not something that you want in your home. Some types of mold can be deadly like black mold. But, do not be fooled by the name. Just because mold is black does not mean that it is deadly. Check out some of the things that mold can do to the body below. Itching of the Eyes, Nose, and Mouth. These illnesses do not always come from mold. Just because there are signs of mold does not mean that the above things will happen. That is all dependent on if the mold, if it is toxic or not. This will most likely be very black with some green or even gray tints. Not all black mold is dangerous. The Stachybotrys chartarum is the type of black mold that can lead to death if left untreated in a living environment. This mold grows on linens and cotton. It can cause great harm to the body. Yes, mold can be harmful. Kill it early and you will not have problems. It is easy to kill too for the most part. 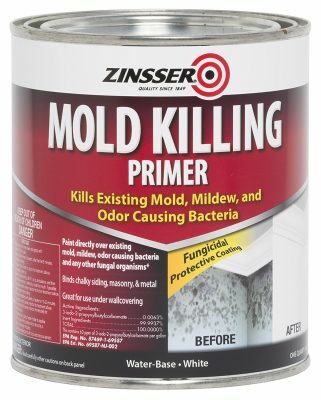 You can kill mold by spraying it with straight bleach. Do not dilute the bleach. Just spray it directly onto the mold. Do not try to wipe the mold away first. This can bust open mold spores and before you know it, mold will be growing all over the home. Simply spray the bleach then allow the area to completely dry. You can then wipe away the old dead mold. This will eliminate the mold from growing any more in the home. Do make sure to check the area regularly and make sure that all the mold was killed. If you see mold start to reappear simply spray it with bleach again. Check out more info at https://moldpedia.com/mold-removal. What About Painting Over Mold? Often times, people will attempt to kill mold by painting over it. Do not waste time and money on trying to do so. The mold will actually begin to eat the paint and then everything was pointless. There are some paints on the market that are sold to be used over mold. These paints may do the trick. Note: It is best to kill the mold before attempting to paint the bathroom. This will make sure that it has been eliminated and will not ruin the paint ob. Plus, by painting over mold you might bust open spores. You may be wondering what these mold spores are. When mold grows it creates spores that attach along and help it to spread. When the spores are busted open the microorganism inside which are mold, then float in the air. They can then attach to other places in the home causing the mold to spread. If you do not know what kind of mold you are dealing with it is important to contact a professional. Black mold spores can cause serious illness or even death if the mold spores get into the body or even lungs. You can read more info about mold at https://www.howtoremoveblackmold.com. Hopefully, all the above information has answered any questions. You can check out this YouTube video in the link if interested in more information on the subject. It is not recommended to paint over mold. Always kill it first. Happy painting. Thanks for this info, Even i have seen so many paints in the market which says it will kill the mold but I guess this will make the situation worse. Thanks for the info.